Mobile devices such as smartphones and tablets offer a convenient and inexpensive way to deliver surveys and quizzes to learners anywhere, anytime. If you would like to learn more about this cost-effective and flexible way to provide assessments for people on the move, join us for a free, one-hour Web seminar at 1 p.m. Eastern Time on Thursday, December 13: Creating Assessments for Mobile Delivery. Find out how mobile delivery can be used on its own or as part of a blended delivery strategy to give learners retrieval practice, gather their opinions or test their knowledge and skills. And see how a single assessment can be delivered to many different types of devices, with all the results processed centrally. 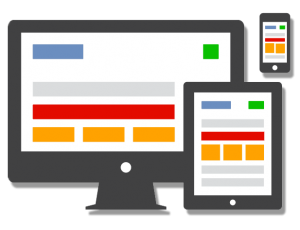 How can you create assessments that work well on small screens? What are the most appropriate uses for such assessments? 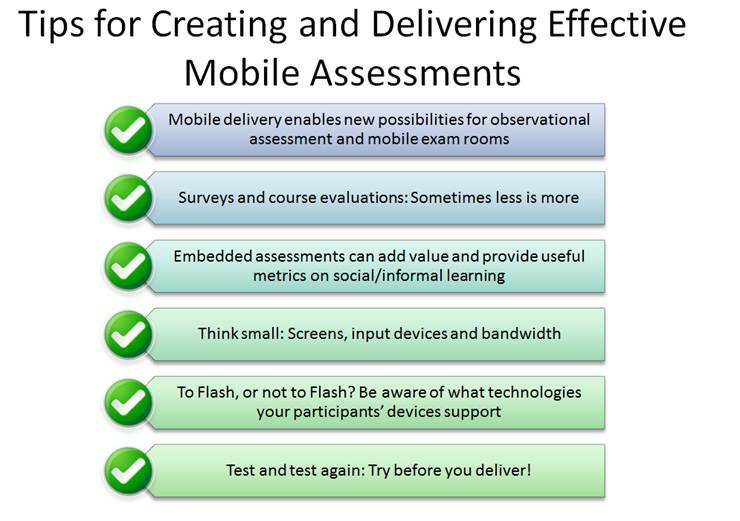 What should you take into consideration when creating assessments for mobile delivery? 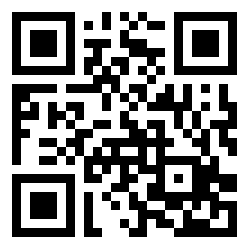 How QR codes impact assessment response rates? Click here for complete webinar details and online registration. Q R codes. They’re everywhere these days! Questionmark staff have already written some great blogs on QR codes – Using QR Codes to Direct Smartphone Users to Assessments (which includes a link to a fantastic PowerPoint slideshow on using QR codes) and QR Codes for Surveys: A Perfect Fit, so I don’t need to repeat how useful they are in this blog. What I will do is show you just how easy it is to set up a QR code that launches an assessment, and how easy it is for a participant to launch an assessment from a mobile device using a QR code. In this video I have used Authoring Manager to generate a URL to launch a simple quiz last December. It’s an open access quiz, and I’ve added “&name=holiday” to the end of the URL string so that the user doesn’t have to provide a name at the Open Access portal: they’ll be taken straight into the quiz. Watch the video to learn how to turn the URL into a QR code graphic, and what the experience is like for a user accessing the quiz via the QR code! Mobile phone usage is growing, and it’s rapidly changing the way we tackle daily tasks. 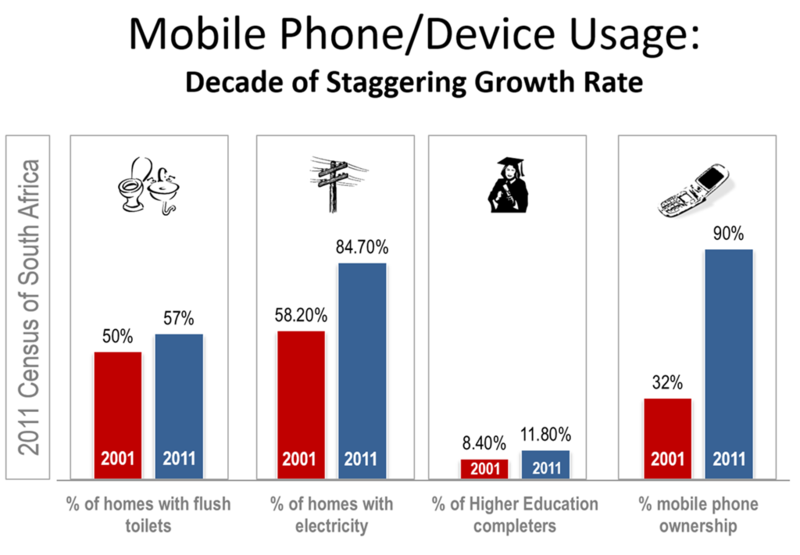 In 2009, 90 percent of the world’s population was covered by a mobile signal, as opposed to 61 percent in 2003. These numbers continue to grow. The ability to fit information on small screens is the key to reaching people on the go. What are some of the tools you can use to reach and assess your own audience? How can you ensure that the assessments that you create fit this new medium? We’ve put together tips for creating assessments and delivering them to mobile to mobile devices in this SlideShare presentation. Check out these ideas and feel free share your own by leaving us a comment! Certifications: Observational assessment is often a key component of the certification process – in some cases required by regulatory authorities. For an example of this, see our recent case study, Covidien Delivers Product Knowledge Tests and Observational Assessments on the Apple iPad. Medical and dental schools – for examinations such as the Objective Structured Clinical Examination (OSCE). 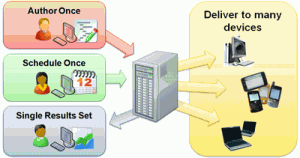 Equipment operation – for recording and rating operators’ skills, abilities, safety practices and adherence to required procedures. Customer service: Workplace assessments are used to evaluate the performance of retail sales and customer service staff and to determine where additional training is required. Driving tests: Examiners observe and rate license applicants on parking, observation, awareness and adherence to rules of the road. Performance or Level 3 assessment: Observing and monitoring behavioral changes in the workplace before and after training helps learning organizations evaluate how well participants apply what they have learned during training after they are back on the job. 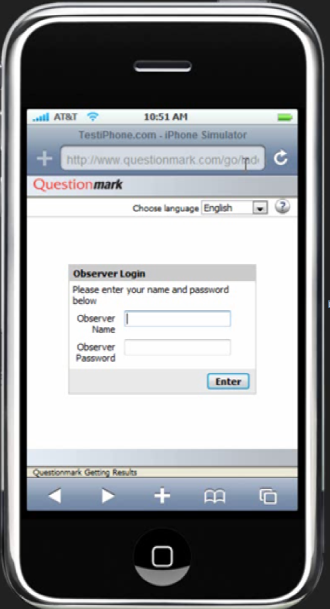 If you would like to learn more about Observational Assessments, check out this Questionmark presentation on SlideShare.